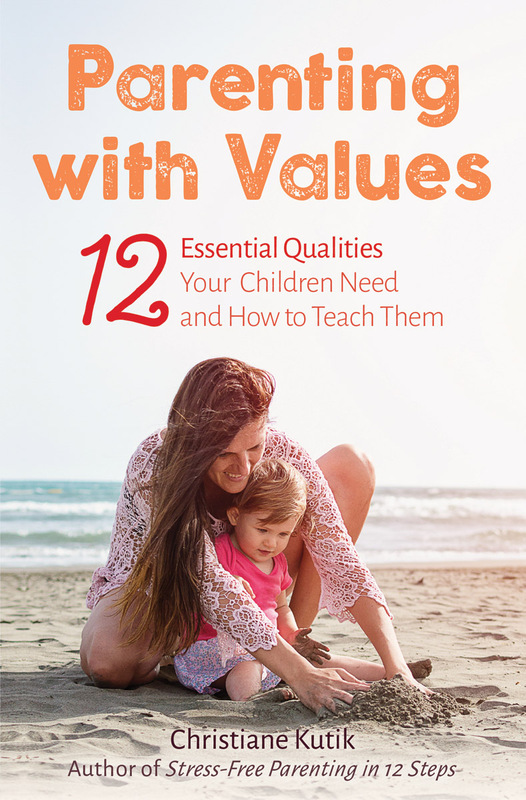 Tells us that there are twelve essential values that will help children become happy, well-balanced and resilient people. Discusses each quality with lots of practical examples to explain how each one is learned or passed on from parent to child. 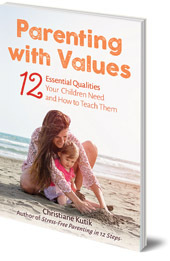 This engaging and readable book is filled with practical everyday examples of values in action. It will provide inspiration for parents who wish to proactively encourage positive development in their children. Christiane Kutik is a mother of two, an interior designer, teacher and parenting consultant. She is a director at the IPSUM Institute in Munich, which trains parental advisors in early-years childcare. She gives lectures and seminars on practical issues relating to daily childcare and family life. She is the author of Stress-Free Parenting in 12 Steps.